Yuille Park P to 8 Community College has achieved a great deal in its short history. 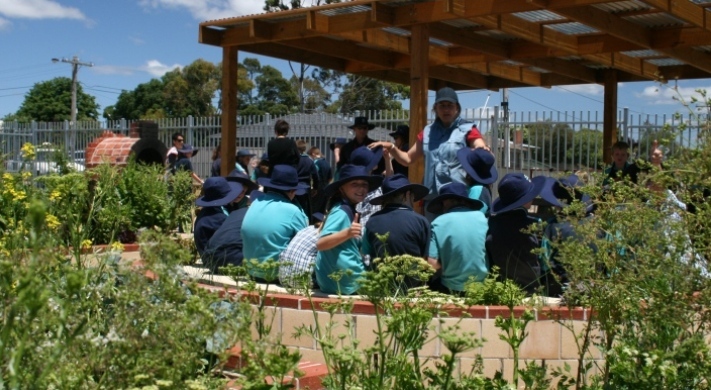 The combining of two schools into one and the relocation of the school to a new site that embraces the whole community has been a major achievement. The school provides a wide range of specialist and extra-curricular programs in order to support the diverse learning needs of the students.